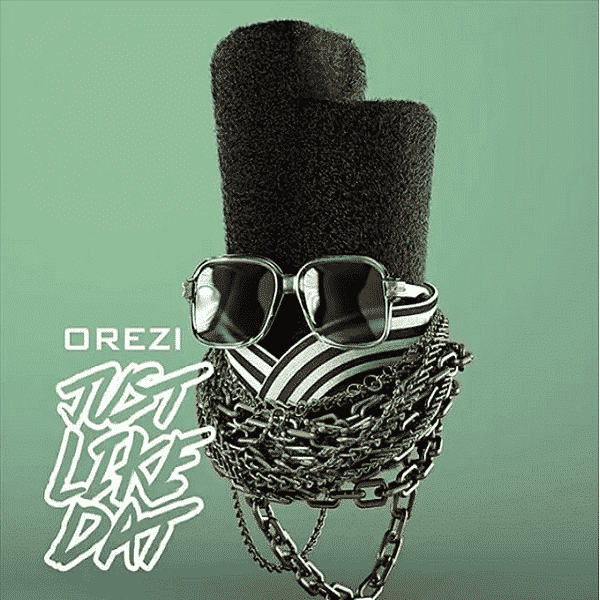 The GhenGhen master, Orezi wraps up the year with the release of yet another party/club single he titles “Just Like Dat”. On this song he lures the services of notable producers, Dr Amir and Popito to deliver this dancing tune you will enjoy this yuletide. Download, Listen, Enjoy and Share your thoughts! !